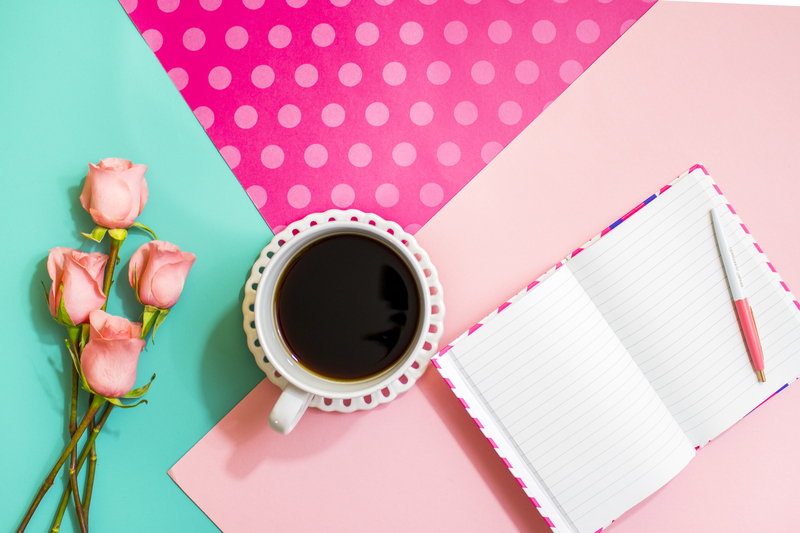 You've been dreaming about starting a blog for a long time, right? NOW IS THE TIME! Building a blog can not only give you a creative outlet, but can provide the financial freedom your family needs! I have talked to so many women over the years who have told me they want to start a blog, but feel overwhelmed with where to start. I felt the same way! I wish I had found a mentor who would guide me each step of the way - I would have started far sooner! It all seemed so overwhelming and there was an overabundance of information. I also couldn't quite find the community that I truly fit in. Do you know what I mean? So, I decided to create the community that I found was missing; the community that I needed. And Blogging With Heart was formed. Blogging With Heart is a group of women who truly lead with heart, who help others, who are authentic and want to form real friendships. Blogging With Heart has essentially become its' own brand. It has been a beautiful thing to witness and to help cultivate. The Blog With Heart Society is an extension of that group and of my desire to help women start meaningful blogs, without comprising what is what is truly important. My goal with the Blog With Heart Society is to equip you with the most time effective strategies that will help you not only start a blog, but build on that foundation to create an online business that can one day support your family's goals. The Blog With Heart course is packed with tried and true tips and methods that you can implement right away, and is laid out in an easy to follow path to guide you through the process of growing a successful blog. How to set choose and set your domain and web hosting, how to choose a theme and plugins and set your blog up for success from the start. How to write a blog post and the must have pieces you need in every post. Basic SEO, types of posts, title searches and more will be covered. Who is your reader? How to use your voice, where to find photos, how to use fonts and colors, properly disclosing, using authenticity. We will set up all your social platforms and choose the best ones for your goals. You'll learn how to promote on each platform, using best practices. How can you attract readers to your site? Were do you promote your posts? How to use Pinterest effectively for traffic, and which Facebook groups and Pinterest group boards to join. Why is an email list so important? What do you send your readers? What provider do you use? How do you collect emails? What is realistic? What are the top way to make an income? We will go over affiliate marketing, ads, sponsored posts, creating products, working with brands and more. This one is big with me! Why is community so important as a blogger? How to collaborate with bloggers, and best practices when using Facebook groups and Pinterest group boards. Record keeping and taxes, business rules and more. We will also learn tips on time management and automation. LIMITED TIME SALE! $30 OFF THE COURSE! 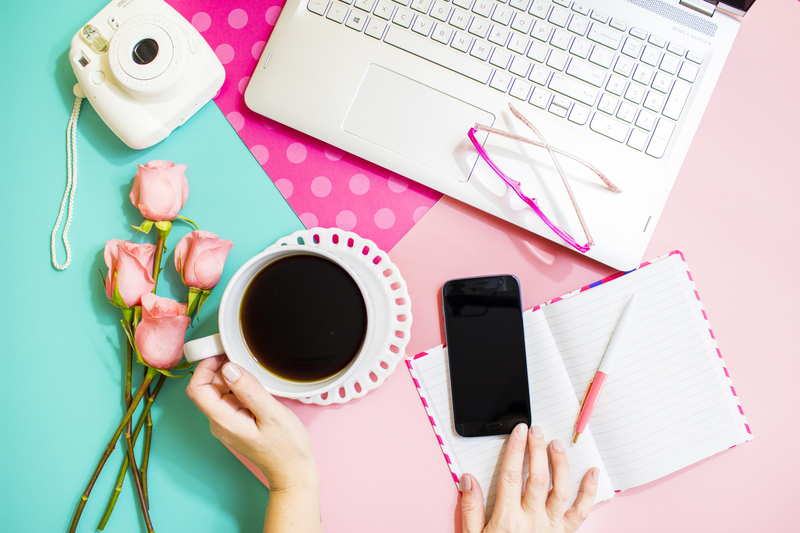 The Blog With Heart Society is a course for women who want to start a blog, or for those who are within their first year or so of blogging and want to take theirs to the next level. You will be given a step by step framework designed to be comprehensive and easy to follow. As a busy mom myself, I know how little time we get to ourselves. This course is broken down into manageable steps you can complete in a short amount of time. You will learn how to start a blog with the right foundation, to set you up for long term success. You will also learn tactics to get you noticed on social media and with brands and companies that you align with. When you complete this course, you will know that you are set up to succeed with your own profitable online business. CAN A BLOG REALLY BE A BUSINESS? I had thought about starting a blog for 10 years before I did it- 10 years! I kick myself now for waiting. Had I started when I first thought about it, we may not have struggled like we did for years. You have probably realized there is more to running a blog than just putting words on a page. It can not only be a hobby that you enjoy, it can be a profitable business, given the right foundation. Unfortunately, most bloggers give up on their dreams before they have a chance to be successful. They give up because they don't have the strategic plan, the proper tools, or the knowledge about what it takes to actually make money blogging. This course is designed to be that tool you need. The Blog With Heart course will take place in a small, private Facebook group, called The Blog With Heart Society. Read why I chose this format below. There are enough lessons to take you through four weeks of steps. This does not mean the course will take you 4 weeks to complete though. Terryn will be available to walk you through the steps and answer any questions you have. You are free to go through the course on your own time- completing all the lessons in a matter of days or taking longer. The Society will always be open and all content will always be accessible to you. Blogging has changed my life- in so many ways. I am supporting my family on my income right now- something I wasn't sure was possible when I started. I also have the freedom of time; I can truly work around my family's schedule. I love helping other women realize that they too can run profitable businesses, from a cozy chair in the living room, coffee in hand. $30 OFF UNTIL FEBRUARY 18th! Before I created this course, i went back and forth between using the typical course creation platform and creating an online membership. I wanted the community feel that a membership allows, but with the ease and organization of a course. I truly believe that I would not still be blogging if it were not for the Blogging With Heart community. So, I decided to go with the best of both worlds- an organized course within a community. I realize this is not your typical platform, but it is one that I feel most comfortable. I start a new group of students together each month. As soon as you join the group, the course starts right away and never ends! It is a completely self-paced online course - you decide when you start and when you finish. There will be discussion in the group and some Q&A sessions, but you have the freedom of time. Can I just find this info for free online? You could certainly try to pull together bits and pieces blogging best practices from various sources around the web, but I would be willing to bet that they would not be nearly as comprehensive and detailed as the in-depth training you’ll receive in this course. We make it easy with everything you need to know all in one place! I’ve seen other blogging courses for far more money than yours. Is this a full course? Yes! I am a stay at home mom to seven children. We have always been a one income family and have had to make many sacrifices over the years. I am very aware of the fact that most of the women in my community are in the same position I was. I want to help any woman that wants to blog be able to do it and to do it well. I'm so excited you enrolled in Blog With Heart! If you missed the link when you sent payment, HERE IS THE LINK to join the group. Members are approved right before the start of each month.